Welcome to Kia of Alhambra, where drivers from Los Angeles to Pasadena know they can find the widest selection of Kia vehicles and the experts that know them best. Our customers are our most valuable resource, so we pull out all the stops and go the extra mile to make sure that your needs are taken care of and put above all else when we conduct business. Drivers from Glendale to Commerce, CA know they’ll be treated with respect and care, as we help you find the perfect Kia vehicle to meet your driving needs for work and play! We hope to see you soon to test drive a new or pre-owned Kia model and learn more about our lineup of incredible Kia vehicles. When you arrive at Kia of Alhambra, you’ll be treated to the finest customer service as we answer all your questions and help you find the vehicle you’ve been searching for. 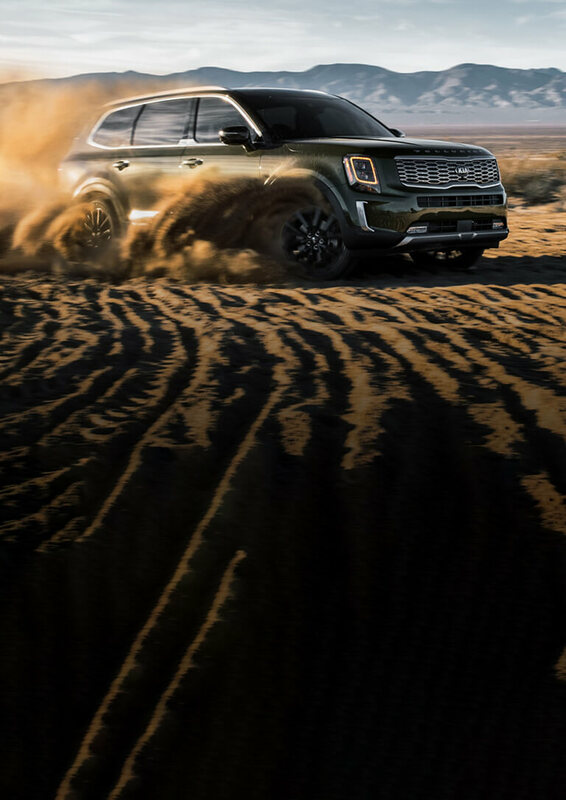 Visit our Kia of Alhambra dealership or contact us today to learn all about the incredible vehicles and service that we have to pass along to you. We hope to see you soon!